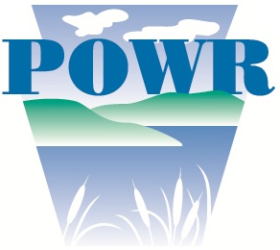 In 2008, the Pennsylvania Environmental Council (PEC) and POWR joined together, designating POWR as a 509(a) supporting organization of PEC. This agreement offers much to both organizations including expanding the grassroots impact on conservation, as well as increasing organizational efficiencies. Further, it has stimulated an effort to reinvigorate POWR and identify a path forward to greater impact on the environment.